Privilege Clothing Winter Box 2019 - Unboxing! So I received my subscription box about what feels like so long time ago and especially finally filming a video about it! I was really excited for this box because it had a bunch of new stuff that I was dying to try! This seasons box is honestly hands down one of the best I have opened! 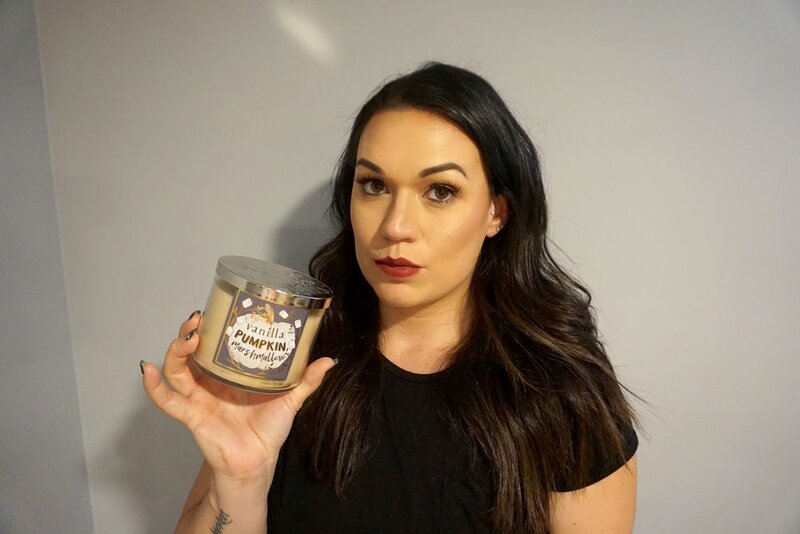 I loved everything about it and that I can’t wait to put some of these products to use and in maybe a monthly favourites post thats for sure!!!! I can’t wait to share with you some amazing products that I have tried from the month of December! I can’t believe that we are in the New Year 2019! … WOW! I am honestly looking forward to what this year has instore for my family and everything! Anyways here is the list you came for to read all about what I currently love from this month of December. (Disclaimer- all products were purchased by me and are my own opinion) I will not give you or put into a list of something that I do not love! FYI now that that’s out of the way let’s get into this beauty list that I have been currently obsessed with! So I hope you enjoy it! I always look forward to curating a list for you all and give you my honest opinion. 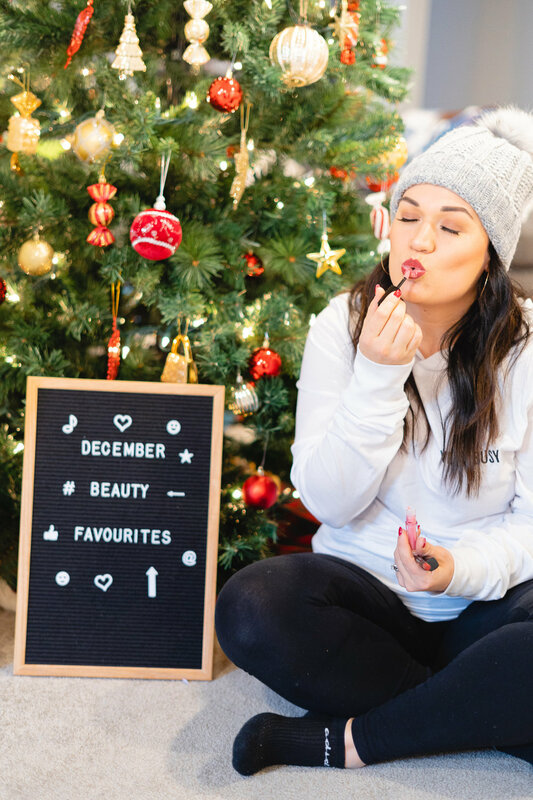 So here we go…It’s my December Beauty Favorites! I can’t wait to share with you some amazing products that I have tried from the month of November! I can’t believe that we are less than 20 days until Christmas! … WOW! Time sure does fly bye! But anyways, you are here to read all about this fabulous beauty list that I have been currently obsessed with! 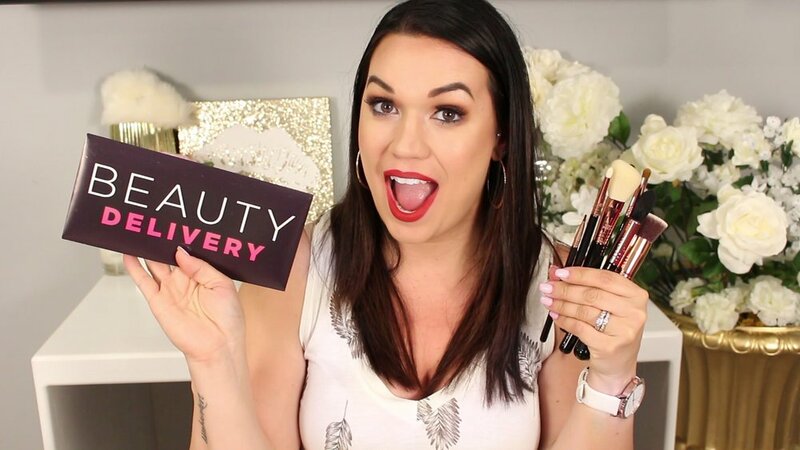 These beauty products I simply can’t get enough of using them! So I hope you enjoy it! I always look forward to curating a list for you all and give you my honest opinion. All products were purchased by me and solely for me! So here we go…Lets get into this awesome list that I’ve been loving for the month of November. I am so excited to share my experience with getting my eyebrows micro bladed. I of course saw on social media that Brooke who works at Brows by G, the provencher Location here in Winnipeg. Brooke was needing some clients or models to help her learn how to micro blade. I’m not going to lie, I hummed and hawed about it because I saw how beautiful all my friends eyebrows were looking and I know I am a picky picky person but I decided why not give it a shot and I took the plunge. I can’t wait to share with you new new products that I have tried from the month of October! I can’t believe there is like how many fridays before christmas… WOW! insane.. anyways I also am sad that we are in November because I go back to work next week! wow has the time flown by! But anyways, I can't wait to get into this list because I have been currently obsessed with these beauty products so much I can't get enough of it! So I hope you enjoy it! I always look forward to setting aside the products in a box that I know and love and can’t wait to talk about! The new snow has officially fallen and I have been utterly obsessed with these products so much that I can’t stop using them! So here we go…Lets get into this awesome list that I’ve been loving for the month of October. What’s inside the Privilege Fall Box?! I walk through my review of the products, or you can just watch the Youtube video! Lets get into this awesome list that I’ve been loving for the month of July! Sigma Beauty recently had a 30% off sale a few weeks back and I knew I couldn't pass it up! My Favourite Makeup Brushes 2018! I regularly get asked what brushes I use and what my favorites are so here it is! I’ve created a Youtube video on it and linked every brush on this blog post! I review Julie Kennedy’s Thieves Essential Oils - where they bomb or a bust?